We have been waiting for it for a while and it is now about to hit the market. 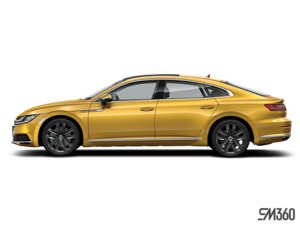 It’s the new 2019 Volkswagen Arteon, an impressive luxury sedan that can compete with the best of the best when it comes to style, performance and equipment. And it offers all of this at a reasonable price. Here's what we know about the new Volkswagen Arteon right now. The new 2019 Volkswagen Arteon was announced last year, but it was launched in Europe first. It will officially enter North America this spring and will start at $ 47,995. Only one very well-equipped version of the Arteon named Execline will be available. The 2019 Volkswagen Arteon range is quite simple. One version and one engine. This engine is a turbocharged 2.0-liter four-cylinder engine producing 268 horsepower and 258 lb-ft of torque, which will allow the new Volkswagen to reach 100 km/h in just 5.7 seconds. The engine will be paired with an automatic 8-speed transmission and 4Motion all-wheel drive. That means you get both power and efficiency in the new Arteon, and you can drive all year without having to worry about road conditions. 4Motion all-wheel drive will keep you firmly planted on the road. Whether its unique silhouette that will turn heads as you drive down the road or its luxury and upscale interior, the Volkswagen Arteon will be a refined car. It will offer features such as automatic braking, electric liftgate, and even a front seat with massage function. It will also be equipped with Volkswagen's all-digital instrumentation system. This system turns traditional dials behind the steering wheel into a digital screen that can be customized by the driver. The effect gives a lot of character to the car while being easier to use. 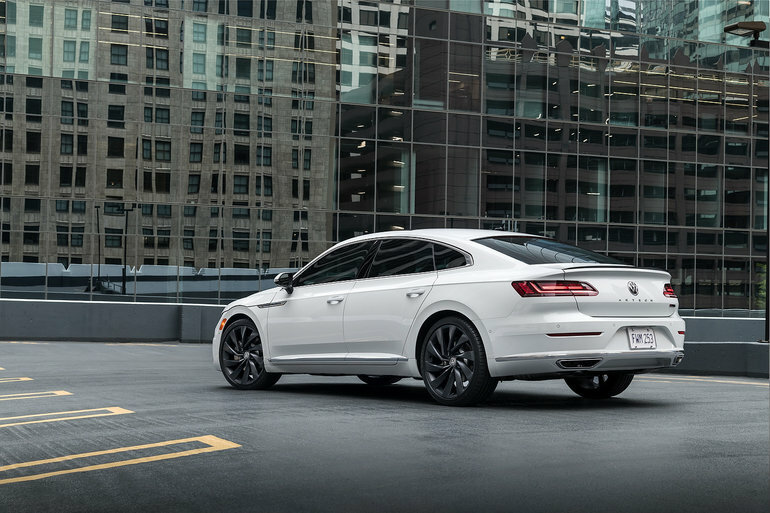 To learn more about the new 2019 Volkswagen Arteon, contact us today at Turner Volkswagen.